Rising Interest Rates on the Horizon – What Does it Mean for You? 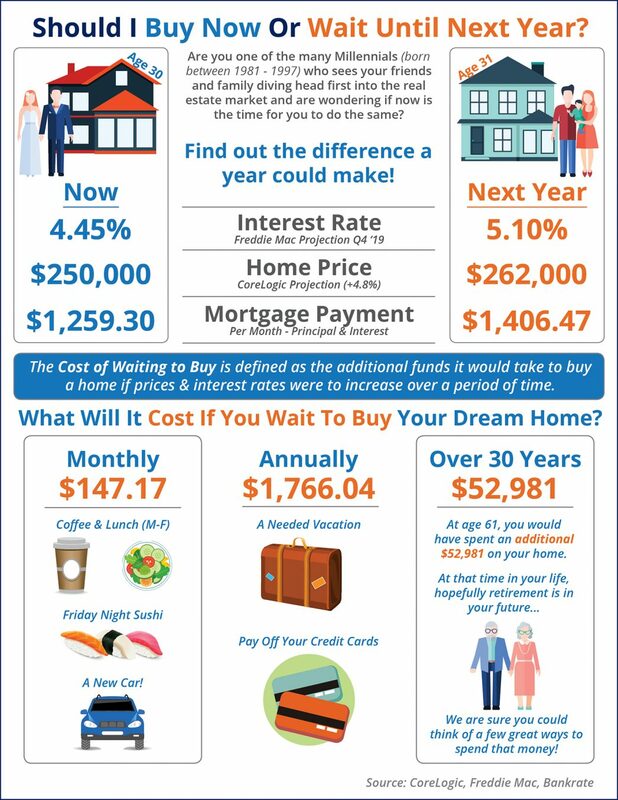 Why it Makes “Cents” to Buy a Home NOW! As the economy continues to strengthen, financial experts expect mortgage interest rates to start rising by mid-2015. The Federal Reserve has kept interest rates low in past years to stimulate spending, but with economic growth and a drop in the unemployment rate, interest rates are going to rise.